White leather can be a challenge to keep white. 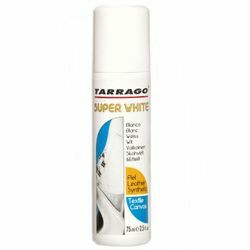 Tarrago Super White might be able to help. 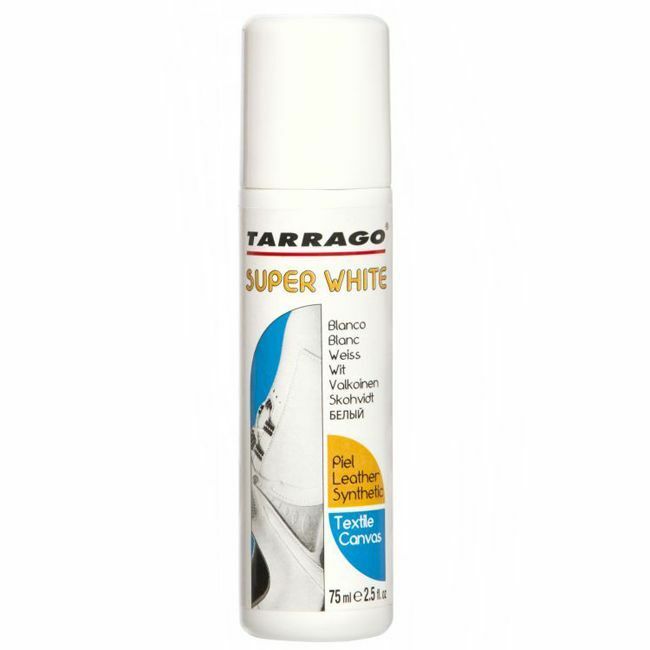 High-covering bleaching product specially formulated for the sport leather, synthetic leather and canvas footwear. PROPERTIES: Liquid whitener cream; Easy to use. 2.5 fl.oz. with a sponge top with a sponge applicator attached to the top which can be rinsed out with water after using to use again.